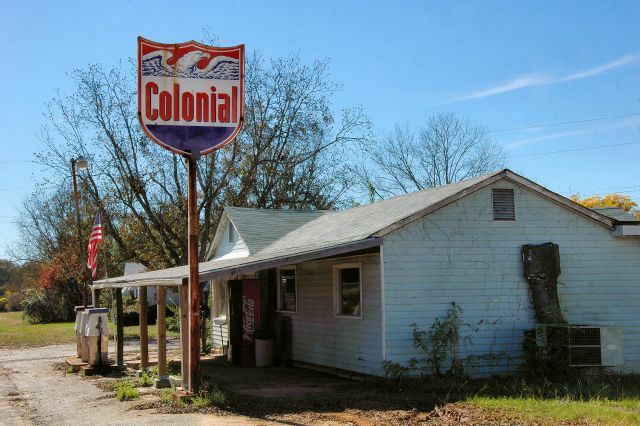 Mike Price writes: This (was) Hutto’s Store. It was run by John and Ruth Hutto forever. John passed away in the early 80s and Mrs. Ruth in the mid 80s or thereabout. The were a fixture in this county for many years and very well respected and missed by all.